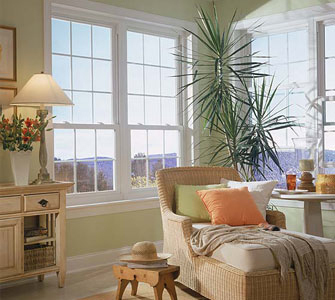 JMJ Custom Windows & Doors provides sales and installation of Sunrise Windows exclusively made Vanguard Windows. Vanguard Windows is dedicated to producing very innovative, high-quality performance windows that offer the finest strength, beauty, and craftsmanship for your home. Their replacement window system is backed by a comprehensive warranty package that covers any materials defects or accidental glassbreakage. JMJ Custom Windows & Doors is an authorized dealer for Vista Window Company. Vista Window Company manufacturers a wide variety of high quality, energy efficient windows and patio doors designed to be cost effective and help to meet your budget. Every product is made to custom sizes, manufactured using state-of-the-art quality control techniques with good old fashioned hands-on craftsmanship. Vista has created a system that relies on good people, taking pride in what they do...building windows for you. We encourage you to look at their extensive product brochure. 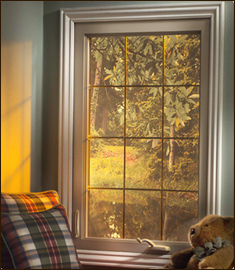 JMJ Custom Windows & Doors offers quality Simonton Windows. Simonton offers many distinct lines of vinyl replacement and new construction windows and doors, including ENERGY STAR® compliant products, and even a full line of impact-resistant windows and doors. And every Simonton product is engineered for superior performance, thermal efficiency and long-lasting beauty. 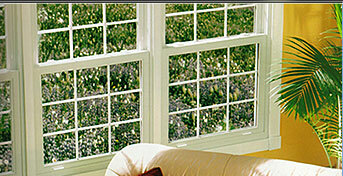 JMJ Custom Windows & Dors offers Integra Vinyl Windows by ProVia. 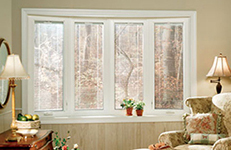 These windows reduce energy consumption, are virtually maintenance free and add to the value of your home. Their energy efficient vinyl replacement windows are constructed of superior materials and components that withstand the harshest weather and ultraviolet light to provide long-lasting good looks. 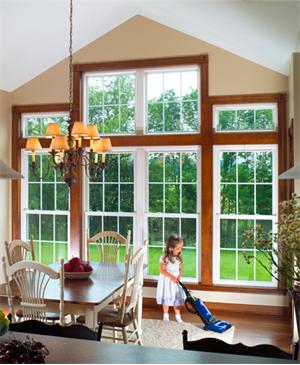 And each ProVia vinyl replacement window is backed by a lifetime limited warranty. 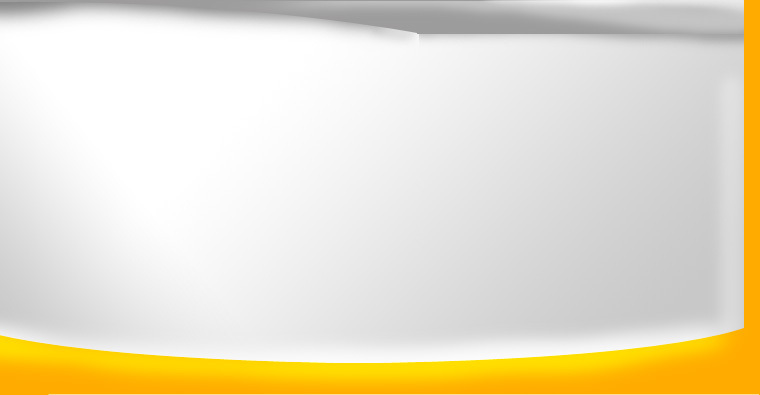 We encourage you to look at their extensive product brochure.